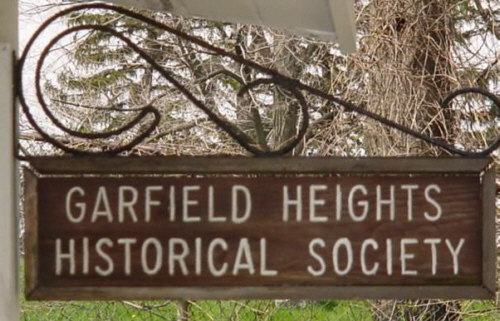 MISSION STATEMENT: The Garfield Heights Historical Society's mission is to stimulate the public to pursue a deeper understanding of our community's heritage, it's people, cultures, and accomplishments. The G. H. Historical Society began in 1967 by August E. Kleinschmidt. The realization of our dream was our current residence. It was built in 1889 and was the teachers house just east of the old St. John Lutheran School which was located at the south-east corner of Granger and Turney Roads. It was moved to its present location in 1955, purchased by our city in 1994, and became our Historical Museum a year later. Spend some time browsing through books from local schools dating back to 1931 as well as old church anniversary issues, pictures, albums, newspapers, copies of the old Garfield Heights Leader and many historical books. Browse among our collections of antique clothing, furniture, spinning wheels, tools, toys, dolls. etc. We invite you to share your memories of this area with us and share the enjoyment of our historical collections of the past. The Museum is a few hundred feet south of the intersection of Granger and Turney Roads. It is on the same side of the street as the St. John Lutheran Cemetery. The Museum is a white frame house with black trim. It is part of the complex of the Garfield Heights Library, Civic Center, and Recreation Center. Telephone the Museum at 216-475-3050 for more specific driving directions. A. RECEPTION  Welcome to the museum and please sign our register. If you need help, we are ready to assist you. Just ask. 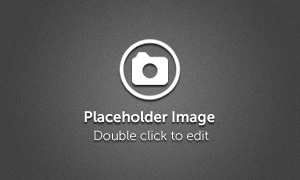 C. GARFIELD HEIGHTS ROOM  Note the pictures of the past and present mayors, photo albums, maps of early areas of this locale, a library of pictures and the histories of churches, high schools, and surrounding communities. E. MILITARY AND RADIO ROOM  A collection of items of technology through the years, uniforms, military radios and items relating to the First and Second World Wars and other wars. One wall has much of the history of the Bohning familyone of the earliest pioneers of this area. F. KITCHEN  Note the 1930s stove and refrigerator and miscellaneous kitchen utensils, dishes and glassware. G. SIDE PORCH  See the horse and carriage gear and blankets. This room is dedicated to the memory of Rose Weed who was president for eleven years of never-ending effort in the promotion of the Society. The room contains our bedroom collection of clothes, bedding, childrens toys, an extensive doll collection, antique chairs, dresser, bed, and sewing machines. In front of the museum is a wonderful herb and perennial garden. A Memorial Walkway winds through the garden filled with over 100 inscribed bricks given in memory of Garfield Heights families, individuals, and organizations. This room contains an amateur radio station with an early transmitter and receiver from the 1950s belonging to station W8WSE. There is an operating crystal radio set with earphones and an old teletype machine. A- round the walls are shelves filled with bottles, pots, pans, irons, ice skates, roller skates, sleds, various saws, hand tools, and a weaving loom. 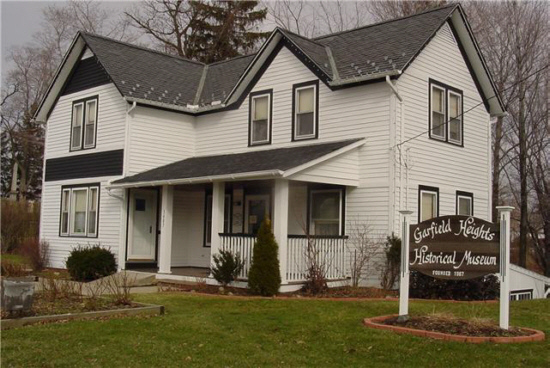 Audio and video tapes of interest of old residents and events of Garfield Heights are available for review. There are collection of clocks, table radios, early cameras, typewriters, pipes, Indian artifacts, and spinning wheels of various sizes. We hold our monthly meetings in this room on the 2nd Saturday at 10 am. The Garfield Heights Community Development Corporation also uses the room for their meetings. Our museum is available to other local organizations for small gatherings and meetings. One wall is designated to the memory of Alfred Antenucci, the local hero who helped stop the attempted assassination of President Reagan. Dont miss our old lamp collection. The area of Garfield Heights was at one time part of the Indian lands claimed by France by right of discovery by Jesuit Missionaries and French fur traders. France gave up their right and ceded her interest to England in 1763. When the Revolutionary War was won, England ceded its rights to the United States. In 1786 in the Cuyahoga Valley, Moravian missionaries John Heckewelder and David Zelsberger established a settlement of 107 Indians and six Whites. This was 10 years before Moses Cleaveland. In 1796 a surveying party of fifty-two led by Cleaveland, agent of the Connecticut Land Company, came to the Western Reserve to establish townships in five-mile square increments. Newburgh was one. In 1799 a saw and grist mill, the first industry in the area, began at the falls on Mill Creek. On Oct. 14, 1914 by order of the county commissioners, Newburgh was officially incorporated. In 1820 Abram Garfield, father of the president, built a log cabin in the township. The northern portion of the Ohio Erie Canal was built in 1827 with an influx of Germans, Czechs, Poles, Irish, and Welsh. In 1854, a tiny German settlement near Turney and Granger Roads established St. John Lutheran Church. At that time Turney was known as Fisher Road. In 1855, the railroad connected Cleveland to the eastern and southeastern sections of our country. In 1895, the Akron, Bedford, Cleveland Railroad (ABC Line) was established. On Oct 8, 1904 the township of South Newburgh was established. It consisted of land taken from the Village of Newburgh north to Grand Division and Puritan Ave. and west to the Cuyahoga River, south to the county line and east to the original township. In May,1919 the Village of South Newburgh became the Village of Garfield Heights. This change of name occurred, we believe, because we had a beautiful park in our midst that had been named after President James A. Garfield. Population increased, and in 1931 we became a city.